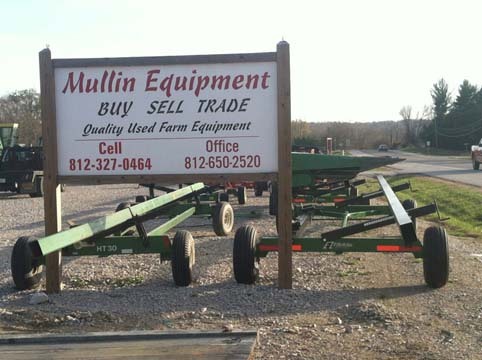 Mullin Equipment, located in Spencer, IN, buys, sells, and trades quality used farm equipment. 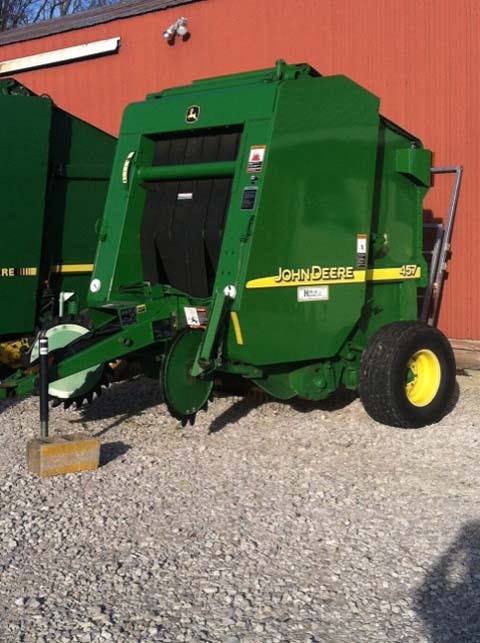 We’ve been serving the farming community since 1997, and we’re family owned and operated. 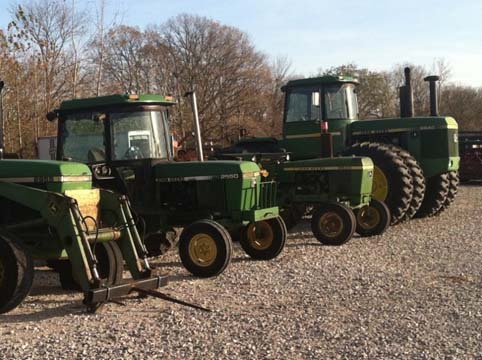 We’re the trusted source for quality used tractors and machinery. 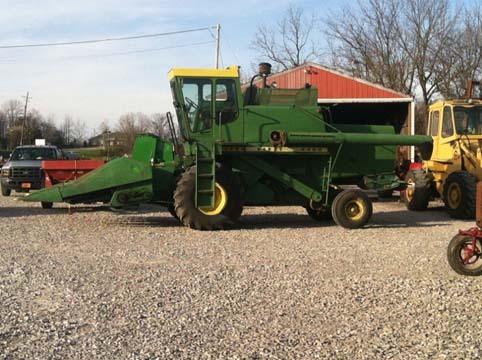 Stop in and check out our vast inventory of tractors, combines, planting, tillage and hay equipment. 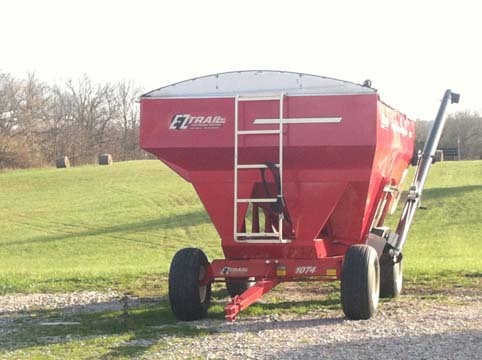 We serve the Midwest and surrounding areas!